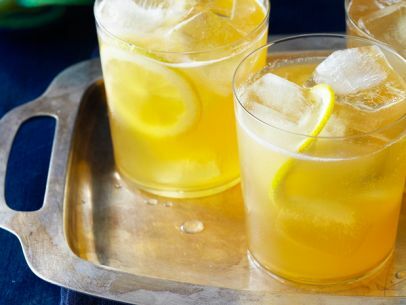 Get some extra Vitamin C this fall with our Honey Punch recipe. Boil 1/2 cup of water and dissolve 1/2 cup of BC Honey in a heat proof container. Cool and pour into a pitcher and add the juice of 2 lemons, 1/2 cup Xfour Lemon Vodka, 2 cups apricot or mango nectar/juice and 1 cup Xfour vodka. Chill mixture and add a bottle of prosecco to the pitcher and servce over ice with lemon slices.